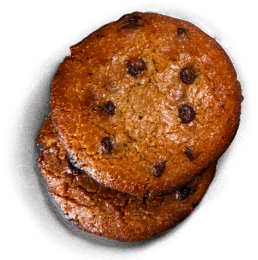 This website uses sinfully delicious Cookies to give you an even better experience at Domino’s. 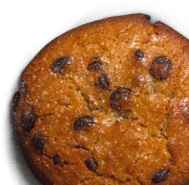 These Cookies are exactly how you want them, crispy on the outside and soft on the inside. See terms. Domino’s freshly made pan pizza; deliciously soft, buttery, extra cheesy and delightfully crunchy. Domino's app for iPhone and Android is available.